Waking up to a new reality that one does not WANT to face, thank you very much, can be harsh indeed. Choosing to accept that new reality and transform it, step by painful step, into a brave new life of passion and purpose takes guts, grit and whole lot of gumption. It doesn’t particularly matter when you experienced a loss – whatever or whoever that may be. What matters is how happy and fulfilled you are right now. For contrary to popular belief, time itself doesn’t heal all wounds; only you can do that. Life After Loss is a series of blogs that will go out every Thursday for 7 weeks, starting on Jan 26th, 2017. 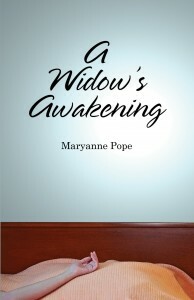 The blogs will be written by yours truly (Maryanne Pope, author of A Widow’s Awakening). To explore the possibility that when we experience a significant loss in our lives – be that the death of a loved one, the end of a marriage, the loss of a job or end of a career, our health, our home and/or our money, etc – as difficult and painful as that loss may be, there is also a tremendous opportunity for learning, growth and change for the better. But it takes willingness and courage to adopt this attitude. The first campaign begins on January 26th, 2017 and will run for 7 consecutive Thursdays, through to March 9th, 2017. There will be a second Life After Loss campaign beginning in September 2017. 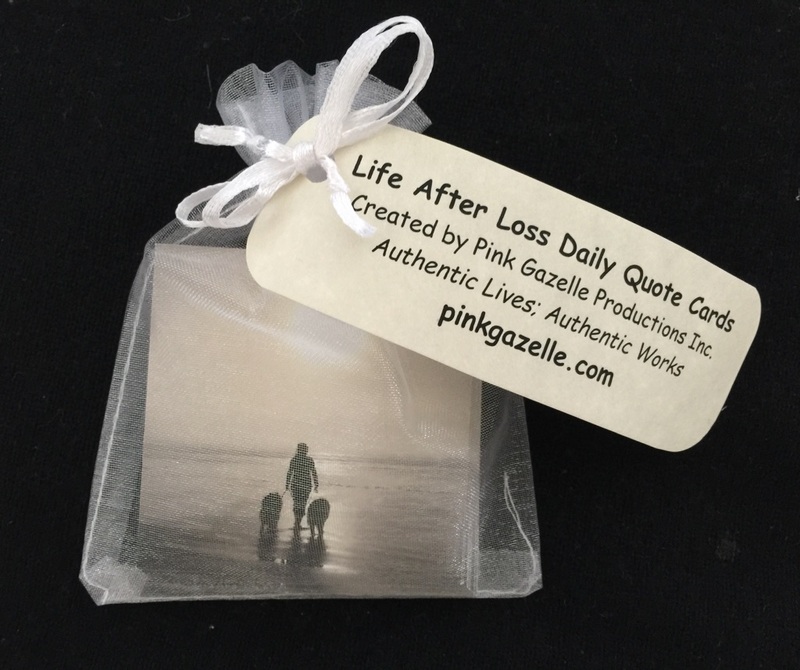 If you haven’t read A Widow’s Awakening but would like to, until Jan 31st, 2017, if you order a signed print copy from the Pink Gazelle on-line store ($19.95 and free shipping), you will receive a complimentary set of our brand new Life After Loss inspirational quote cards (30 cards per set), a $7.95 value. 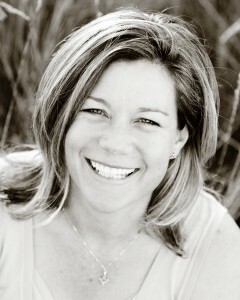 Saviour is a full-length dramatic play script by Maryanne Pope. Can one soul save another? A young couple, Sam and Adri, have an argument about Adri’s procrastination as a writer and belief in Virginia Woolf’s idea that in order to write well, women need a room of their own and a secure income. Based on factual events, Saviour is about the need to live and die in peace – and just how difficult that can be to achieve. PGP creates and shares stories that entertain and empower people to effect positive change in themselves and the world around them. For a list of all our e-mail campaigns, please click here.